For my Pink Floyd music remix, I cut out the short piano loop at the very beginning of their song “The Great Gig in the Sky” on the album “Dark Side of the Moon“. With this loop, I then built upon it using my favorite music creation software, Acid Pro. Obviously my song has nothing to do with the original music, I just loved that early piano sound and thought it would be inspiring to start a song with. If you create loop based music, you can download the Pink Floyd loop on my Popular Loops Page. 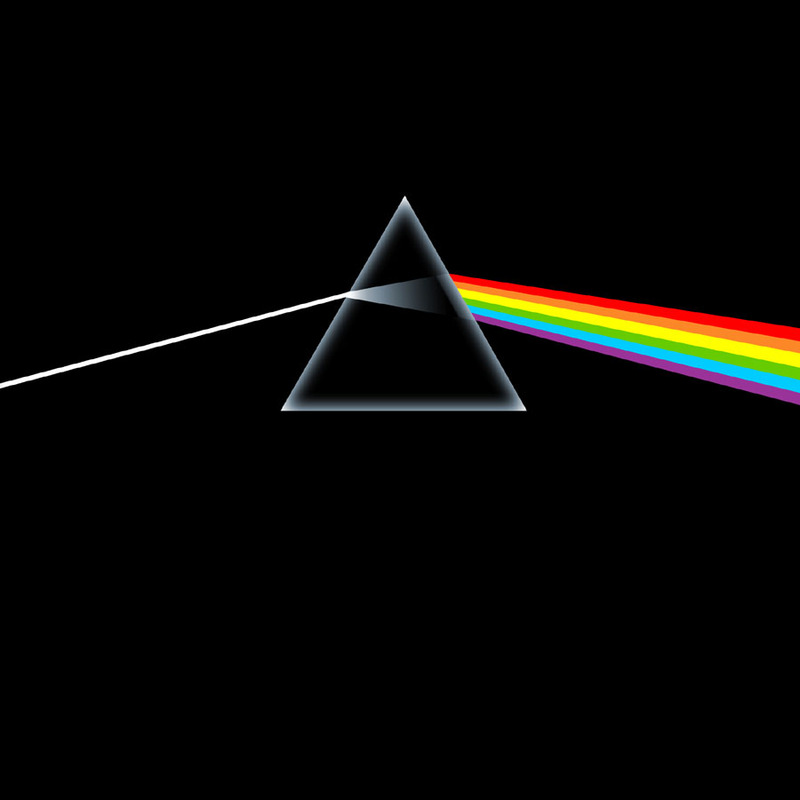 I recorded my Pink Floyd remix on March 23, 2004 and is part of my CD #32.